Big news for Ontario residents! We’re super excited to announce that VarageSale will be officially opening its doors across the province this month. From northern Ontario (Sault Ste. Marie) to our nation’s capital (Ottawa) to our home base (Toronto), VarageSale is launching 24 new Ontario communities on July 22nd. That’s right, VarageSale is headquartered in Toronto, so we couldn’t be more thrilled to bring the VarageSale experience… well… home. To celebrate, we’re holding a charity initiative that is close to the heart of VarageSale’s Chief Customer Officer and Co-Founder, Tami Zuckerman. We’ve partnered with First Book Canada to provide books to kids in need across Ontario. Here’s how it works: Beginning July 22nd, for all new and existing VarageSale communities in Ontario that add 1,500 new members, VarageSale will donate $2,500 to schools in that area through First Book Canada. To help unlock their VarageSale community and support a local cause, VarageSale users are asked to spread the word. VarageSale is a free social marketplace app that helps families buy and sell affordable secondhand items in their neighbourhoods. Millions of members in local, family-friendly communities across the US, Canada and around the globe use VarageSale on the web and on the mobile app, available on iOS, Android and Kindle devices. First Book Canada provides access to new books for children in need. 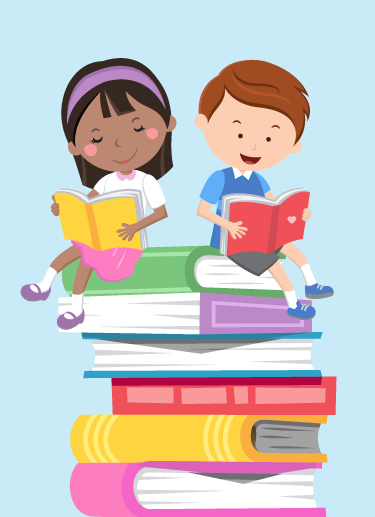 To date, First Book has distributed more than 130 million books and educational resources to programs and schools serving children from low-income families throughout the United States and Canada (with over 4.5 million brand new books in Canada since Fall 2009). First Book Canada is transforming the lives of children in need and elevating the quality of education by making new, high-quality books available on an ongoing basis.